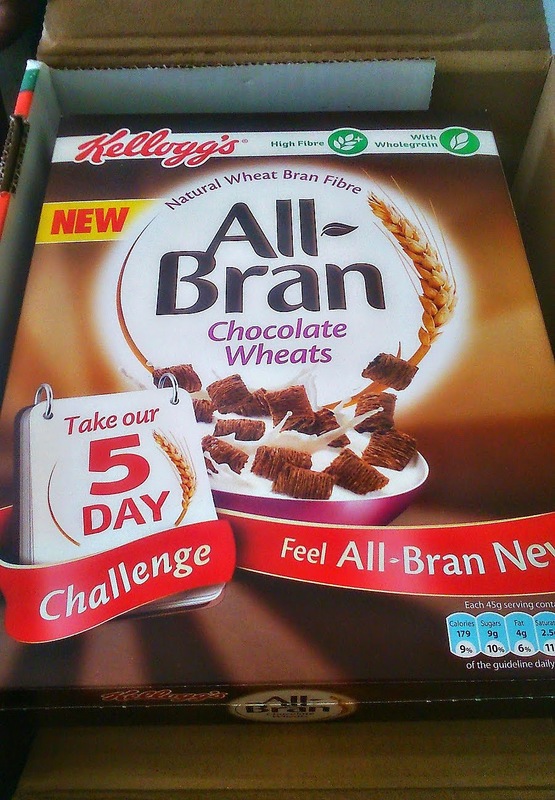 I was recently asked to join in the real mums All Bran Challenge. 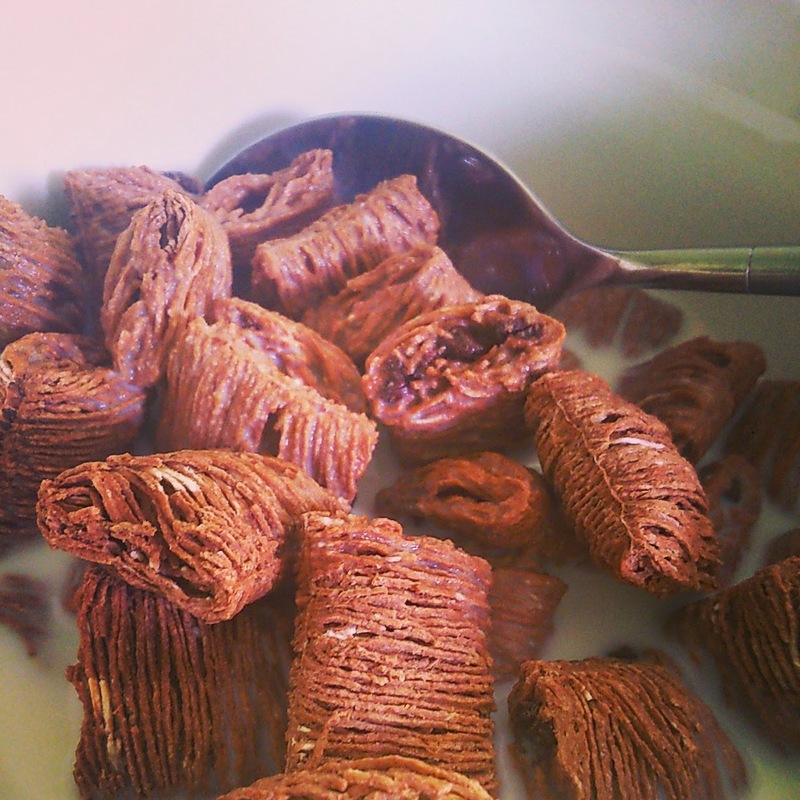 The challenge was to eat a bowl of all bran, everyday morning, for at least 5 days, to see if it would make a difference to my tummy. Now, I'll tell you the truth, I've had stomach problems as far back as I can remember. There is no way my problems can be sorted in a week. 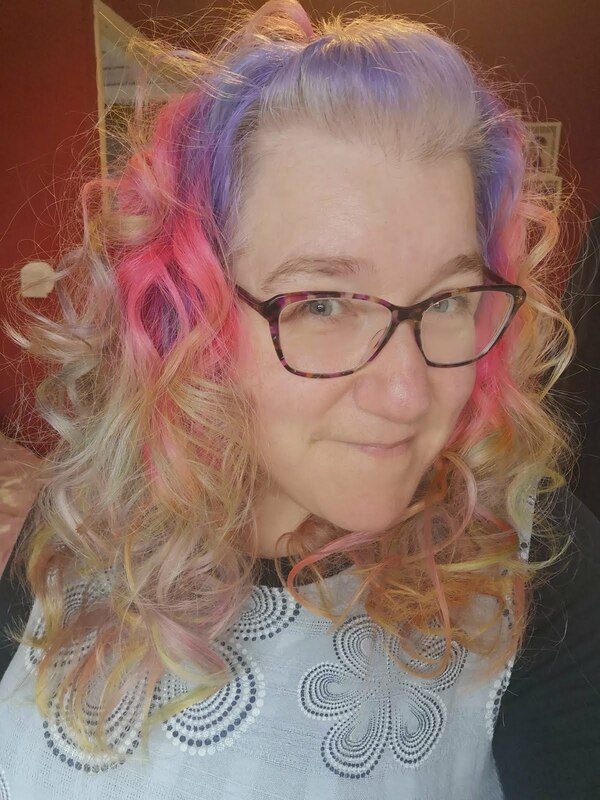 I wanted to try it though, to see if it would make a difference. To give it a fair go I got Mr. Ojo involved too. He rarely eats breakfast, as he's up and about so early for work. However, he has 2 weeks off, so it was perfect! 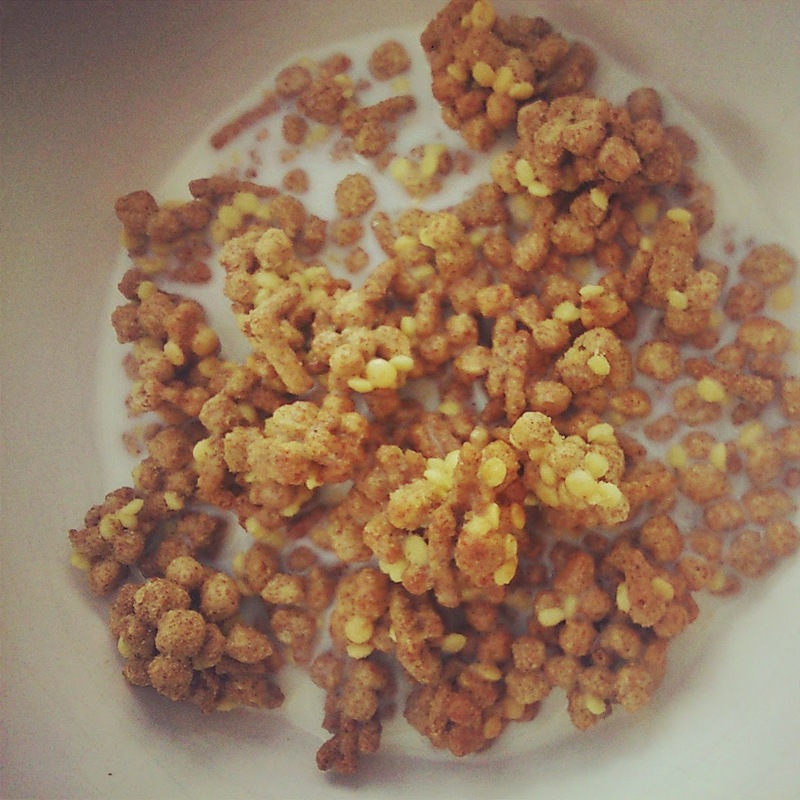 The box contained 3 packs of cereal: Golden Crunch, Berry Crunch and Chocolate Wheats.........we both fell in love with those. Also in the spirit of honesty, and this being all about our tummies, I am never going to love mine. I probably wouldn't be happy unless I had washboard abs..........then I'd probably find something else to complain about! After being overweight most of my life, plus having 3 large children (2 over 10lb), my stomach now just hangs, and sticks out. Thanks to some kind of hernia that I can't pronounce/remember. It's not like normal hernia, it's from the muscles being stretched to far, and could be fixed, I saw it on Embarrassing Bodies a couple of times! In saying that, this stomach carried my 3 beautiful boys...that makes me cherish it. After 5 days of eating, both me and the Mr have found ourselves a lot more *ahem* regular. We've bought boxes whilst on our holiday too, just to keep up the routine! I've felt a lot less bloated. I've found myself waking up hungry. Both are not normal for me! The Mr has found himself feeling more energised through the day. So would I recommend it? Definitely, and so would Mr. Ojo........just stay away from the chocolate ones! You wouldn't like them..........honest! It's so nice to hear that! I'm struggling to find something to eat in the morning that is tasty, will keep me full during the morning and doesn't require ten liters of water to drink to avoid a sort of cork in my stomach!